Reiki is the Universal Life Force Energy; it is a Japanese practice for balancing the mind and body. Universal Energy, Chi or Ki is channelled through the healer’s hands to your body for healing or regeneration. Reiki healing works with your own ‘life force energy’. When you are unwell, stressed, physically or emotionally, mentally and spiritually, the energy goes to where it is needed. It creates peace, calm, relaxation, rejuvenation and helps with your general wellbeing. All hands on Reiki sessions are conducted at my healing and treatment room, where you can relax and forget about your concerns. 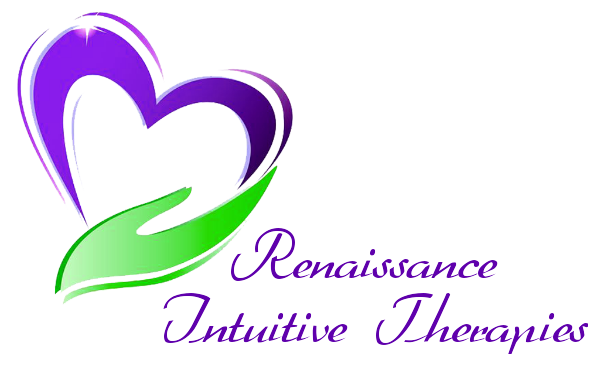 A combination of Reiki and Crystal therapy is also available to balance your Chakras. Distant healing can be arranged for those unable to attend in person.